A4K! 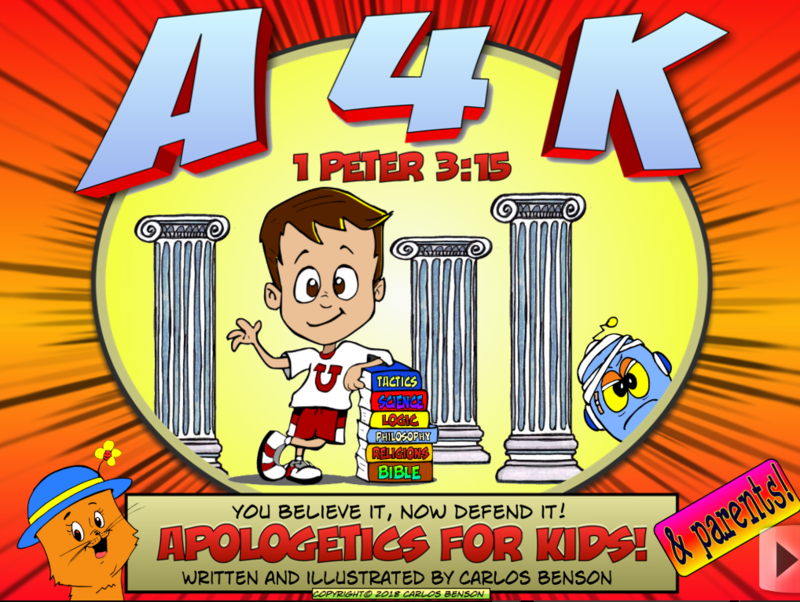 - Apologetics For Kids! The APP is currently on sale for only $2.99! Now when you search for "Apologetics for Kids" in the Apple Store, this is the first and only APP that appears. There was much rejoicing. Hooray.